The study was carried out to evaluate the efficacy of a specific protocol for treatment of overuse syndromes known as Active Release. This treatment protocol was taught to an athletic trainer who had six months experience before initiating a prospective study. Most of the 28 patients who were in the study had failed previous medical treatment for epicondylitis, tendonitis, and carpal tunnel. These patients refused to be randomized as to routine medical care. Results at one month and three months demonstrated a 71% efficacy rate, which when compared to similar studies in literature was superior. 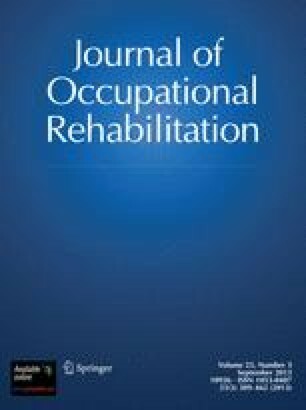 As a result of this study, recommendation of further use of this innovative technique is justified.